Copyright © 2017. 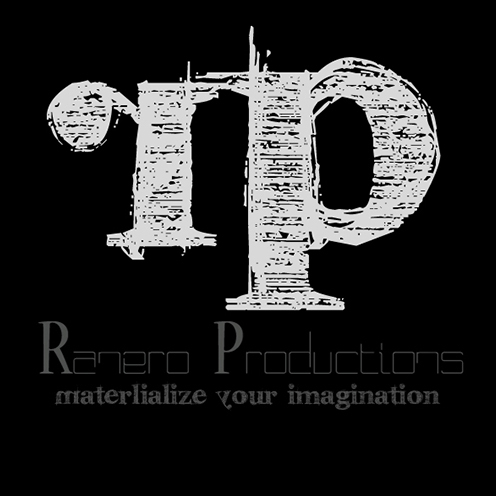 Ranero Productions. All rights reserved. When it comes to advertising campaigns and creative production, if you can name it...we probably do it, Advertising and Marketing, Social Media Management and Content Creation, Video Production, Post Production, Audio Production, Graphic and Web Design, Motion GFX, Professional Photography, DVD authoring...we do it all. Ranero Productions was founded in 2002, and operates in the Houston Metropolitan and Surrounding Areas. At Ranero Productions, we specialize in Advertising, Traditional and Digital Marketing Campaigns, Video and Audio Production, with an emphasis on Special Events, Corporate and Industrial Presentations. 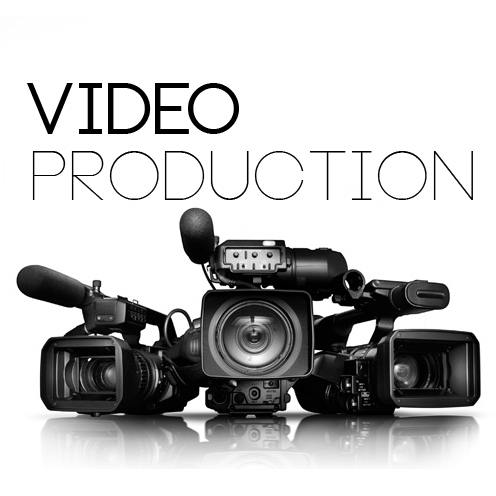 One of the strongest services offered by Ranero Productions is our full-service video production company. 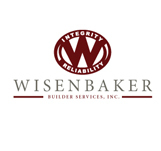 We are set up to meet and surpass our clients' high industry standards. Ranero Productions excels in creating commercials, infomercials, corporate video productions, training videos, and any other special and social event with great sensitivity and an eye for exciting graphics. Are you ready to target the hispanic community? At Ranero Productions we can help you. 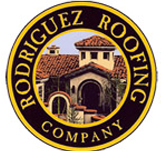 With our Bilingual team you are sure to have a successful campaign on the Latino Market. Our video productions have taken us to shoot in over 20 states, South America and Europe. Many clients have requested productions in languages other then English, which we have successfully accomplished. Ranero Productions truly brings a complete set of top professional video production skills to excel in the fine art of video production services. 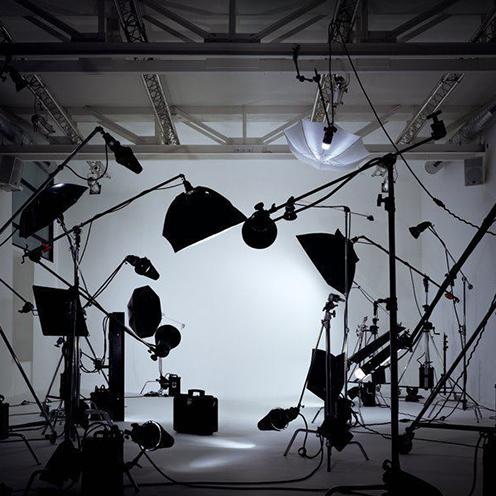 We use state of the art video production equipment and technology to produce high definition multimedia digital videos. When a project is complete, clients receive the finished product in any digital video production method the client would like. We provide multimedia dvds, raw hi resolution digital video files, video conversion services, and we can even place the finished digital video production on our clients website. Please click on our video menu and see for your self what Ranero Productions can do for you and your company. Be ahead of everyone else! Wish you had a way to show your potential customers what your company can really do? Now you do. Ranero Productions specializes in Corporate/Company videos that break through the clutter of any brochure or marketing material the competition is using. We know that our quality and prices are the best in the industry, and we back them up with our BEST PRICE GUARANTEE! No project is too small or too large! If you get a quote from a competitor at a lower rate for the same product or service that we offer, WE WILL BEAT IT BY 10% GUARANTEED! Call us for more information on this offer! As media planning and buying experts in digital, press, TV, radio, outdoor or cinema, regardless of whether it's branding or direct response, we have it all. We research, we plan, we negotiate, we buy, we design, we create, we produce... and most of all... we take great pleasure in helping our clients grow. That's our motto at Ranero Productions. What is Social Media? How can it help your business? Do you know how to create dynamic and interesting content that will engage potential customers? 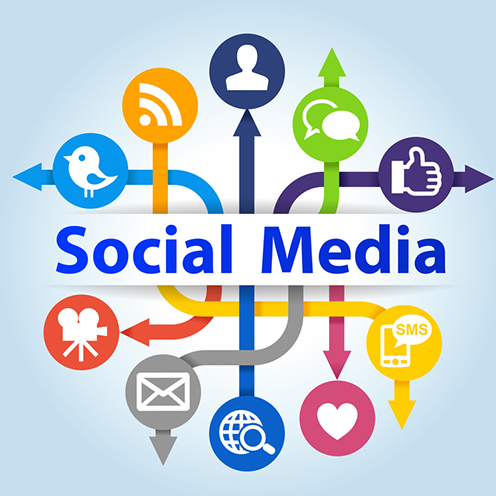 Contact Ranero Productions to find out how our social media services can help your business succeed. A picture is worth a thousand words, so the saying goes. 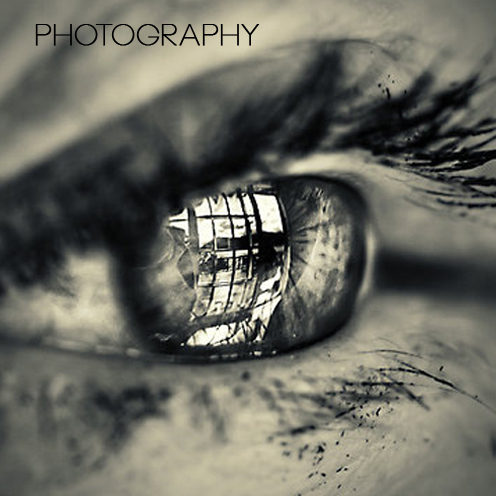 That picture could capture a special moment or close a business deal, so you want the best photograph you can get. 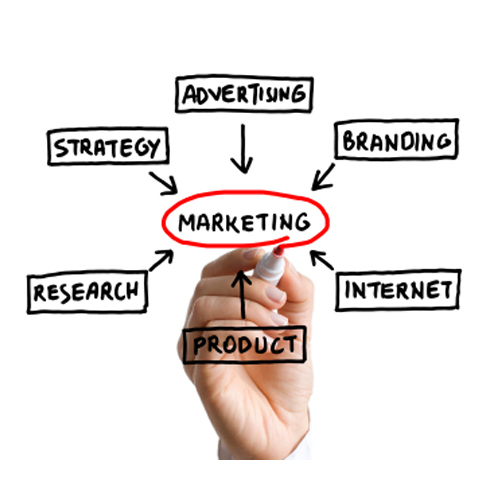 At Ranero Productions we understand your special marketing and advertising needs. 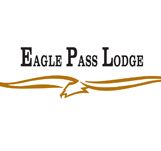 Whether you want a logo created, a new website presence or a complete corporate identity. I truly appreciated the professionalism exhibited by Mariano Ranero during my breast cancer awareness video shoot. He was thorough throughout the entire process and was very encouraging. He made me feel right at home in front of the camera, which is a place I am usually not so comfortable. His professionalism, price, and passion for videography is why we plan to continue using Ranero Productions in the future. Manny and the team at Ranero Productions have proven to be invaluable in the marketing of our company. From photography to video production to graphic design, Ranero Productions has provided us with the utmost in professional service and special attention to our individual needs. 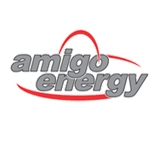 Amigo Energy had the pleasure of working with Ranero Productions and the best way to describe it is in three words: efficient, productive and great results. Joanna Parra - Amigo Energy - Houston Tx. 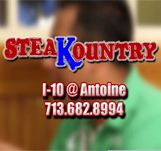 Steakountry buffet has used Ranero Productions for the last 8 months as our production company and also as our agency. We can't say enough about the company. They are part of the TEAM that has been put together and Manny takes care of business. I could go on and on about him and his wife but they will never leave you hanging wanting to know anything. Good, honest and do a great job. Steve Chaplin - General Manager - Steakountry Buffet - Houston Tx. We have had the pleasure of working with Manny Ranero and Ranero Productions for about 1 year already. He makes his customers feel very comfortable and really works with you to understand the needs of your business. For a small to medium sized company as ours, it is great that we are able to have access to a full blown production and marketing studio at a reasonable price. His services and quality of work are top notch. I recommend Manny and Ranero Productions for any of your marketing needs. Maria Alicia Padilla-Gonzalez - General Director - Mama Lycha Foods - Houston Tx. Ranero Productions has done a number of jobs for us, from videography and photography at social events to videography and website development used for my business. Ranero Productions as a company and Manny, as an individual have always done outstanding work for us. Manny is extremely timely, professional and very reliable. His attention to detail in all the projects that he has completed for us has been nothing less than exceptional. When given a deadline he is sure to meet it and has never let us down. We will continue to use Ranero Productions for all our business and personal needs and will not ever hesitate to recommend Manny to our family and friends. Ranero Productions has exceeded our expectations! They managed to turn our ideas into reality. Manny addressed our concerns and guided us through the entire process from beginning to end, it was fast and easy. They saved us time, saved us money and most importantly helped us increase revenue by creating a superior product that allows us to stand out in the market. We are very pleased with our new corporate video. Thanks Manny! You guys are the best, the proof is in your work! 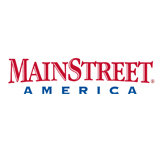 Thanks Manny, for the outstanding job on the web site. I needed it up and going fast and you delivered. The general appearance of the site is excellent and it is easy to find what you need. Thanks again for a great job. Working with Manny Ranero and Ranero Productions has been a great experience. Manny went above and beyond to meet and surpass all the expectations we had. 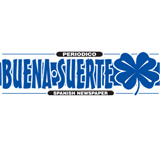 The Spanish infomercial has been a great tool that increased our reach and sales into the Hispanic Market. We recommend his services and products to anyone! 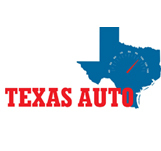 Mike Rodriguez - General Manager - TEXAS AUTO - Webster Tx. Unlike some advertisement agencies, we do not charge a fee for representing advertisers. Our research, media planning, negotiating and media buying services are completely free and you only pay for the production and media space. We do not tie our clients down to contracts and because we only generate revenue by receiving commissions from media owners, it is in our best interests to ensure we buy the best campaigns at the best prices for our clients. Many advertising agencies charge service fees and secure clients in the long-term by having them sign contracts. However, we prefer to know that our clients' loyalty is down to the service we provide. As you and your company grow... we grow with you. We also find that some large advertising agencies tend to split their media planning and buying teams. At Ranero Productions, we believe that each individual staff member should be efficient at both planning AND buying so that they can develop a full understanding of the client's needs and the research tools at their disposal. Buying media, particularly negotiating, can be awkward if you do not know why you are buying it in the first place! We believe that this ethos is reflected in the success of our campaigns and the costs we are able to achieve for our clients.